– that enable sustainable transformation with highly motivated employees and teams. In our experience developing an agile mindset is the answer. Key for an agile organisation’s mindset is trust and empowering it’s people in order to continuously learn how to become more effective and creative through collaboration. This might sound simple, but changing a mindset or culture of an organisation is of course complex, it takes time, continuous learning, focus and courage and needs to be incremental to be successful. 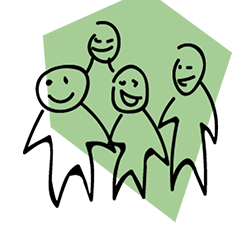 Dandy People helps you to develop a higher level of trust, as well as identify structures and processes that strengthen learning, collaboration, creativity and change capacity. 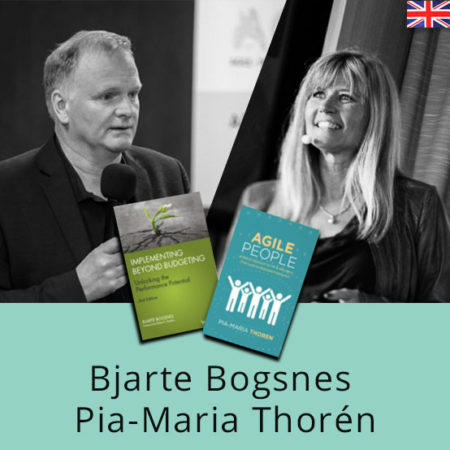 Our team of experienced Agile leaders, coaches and trainers work as advisors and coaching leaders, key players and teams to adapt best practices and develop their own sustainable and agile way that fits their people, purpose and business. Dandy People’s mission is building organisations fit for people. When people experience the power of working in effective teams built on trust, transparency and autonomy they bloom. They bring their whole being and their inner mission to work. When people bloom business prosper.